We just noticed this approx. 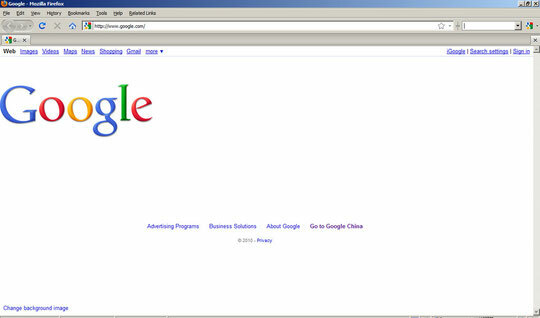 30 minutes ago: Google.com accessed from our Shanghai office shows no search field and the logo is aligned left. Google.cn still redirects to the Hong Kong version at Google.com.hk. No clues sofar on what the reason could be. We'll keep you updated.